Pink’s was the largest producer of jam and marmalade in the world by the late nineteenth century. Edward Pink (1827 – 1910) emigrated to London from Durley, Hampshire. After serving an apprenticeship to a grocer he established a preserves business in 1860. His son, Thomas (1854 – 1926), entered the business from 1867, at which point there were twelve employees. Edward Pink Jr later entered the business, and the firm became known as Edward Pink & Sons. A factory was established on Staple Street, Bermondsey, South London. The operation utilised steam-powered machinery by 1874. Over 400 people were permanently employed, rising to 600 during the busy seasons. Scrupulous cleanliness was adhered to. The influential Dr Arthur Hassall (1817 – 1894) of The Lancet toured the company’s factory in 1874 and following scientific analysis of Pink products was able to vouch for their purity. Food adulteration was rife at the time, so this recommendation was hugely valuable for the firm. Edward Pink & Sons added a small amount of apple jelly to its marmalade from 1874, in order to mellow the bitterness of the Seville oranges. Edward Pink & Sons claimed to be “the largest manufacturer of preserves” by 1879. The firm catered largely to a working class market. Edward Pink & Sons employed 263 men and 366 women, a total of 629 people, by 1881. From this time the firm added glucose to their jam, with the claim that this greatly improved the product. 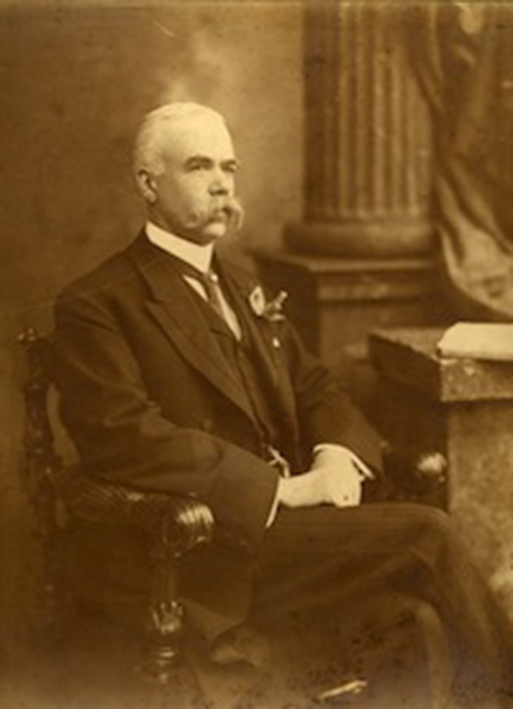 Thomas Pink became managing director of the firm from 1890, which henceforth became known as E & T Pink. Pink was a dour, hard-working, hands-on employer. Immediately after taking control of the business, he completely reorganised it. In response to alleged intimidation of union members in 1892, the activist Clement Edwards (1869 – 1938) urged the Co-operative societies to boycott Pink products. 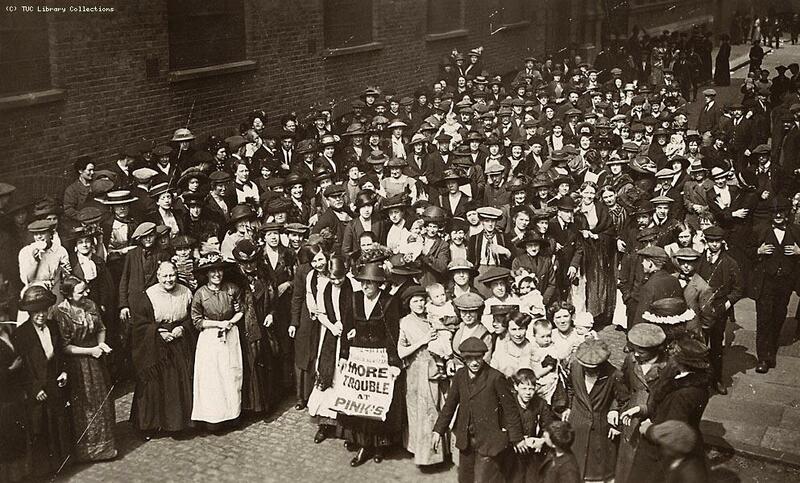 60 female workers in the finishing department went on strike in 1892 after their wages were reduced. They were all promptly replaced by new workers. E & T Pink did not allow its workers to leave the premises during their lunch break, and did not provide a separate room where staff could rest during their break. A juryman described the situation as “shameful” in 1893. Following an appeal by John Burns MP (1858 – 1943) to Thomas Pink, permission was granted for outside breaks, and Pink opened an 800-capacity dining room for employees in 1894. There were 500 regular workers at E & T Pink by 1893, around 400 of whom were women. That year, 8,000 tons of jam were produced. Pink employed 56 salesmen, 130 clerks, and over 1,800 workers during the busy season in 1894. His steam engines amounted to over 1,000 horse power. E & T Pink was the largest manufacturer of jam in the world by 1894, with an average production of 40 tons per day. He controlled a twelfth of the British tapioca market. E & T Pink also claimed to be by far the largest manufacturer of marmalade in the world by the late nineteenth century. Thomas Pink was a highly-gifted engineer: he designed the machinery for his pepper mills himself; he ground sixteen tons of pepper a week by 1894, and controlled an eighth of the British pepper trade. Pink was innovative; he was the first British businessman to dictate his correspondence by phonograph. He conducted the majority of his business through the newly-invented telephone by 1894. A keen Conservative, Pink was knighted in 1904. Over 1,500 people were regularly employed by the firm by 1900. The Staple Street factory covered 5.5 acres by 1909, and was the largest jam factory in the world. Edward Pink died with an estate valued at £261,677 in 1910. E&T Pink was converted into a company in 1912. Between 1910 and 1914 the business suffered heavy losses. 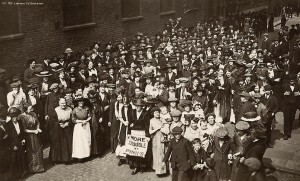 The factory was affected by a woman’s strike in 1911. The female workers managed to secure a wage increase of two shillings per week. The Pink factory suffered a serious strike of around 1,000 people in 1914, involving almost all workers save the clerical staff. The workers demanded an increase in their wages. Pink’s response was to close the entire factory, citing safety concerns for those among his workforce who remained loyal. This left a total of 1,200 to 1,500 people idle. Work resumed after Pink agreed to grant the minimum wage recommended by the Trade Board. During the First World War, wartime contracts allowed E & T Pink to re-enter profitability, but following the end of the war, the losses returned. A cooperage fire at Pink’s factory caused £20,000 worth of damage in 1918. Sir Thomas Pink retired in 1919, and sold E & T Pink to the Van Den Bergh family. E & T Pink was merged with Plaistowe, a fellow jam, marmalade and confectionery manufacturer, in 1920. The merger was motivated by anticipated economies of scale. The merged company had an annual production of 24,000 tons of jam and marmalade, 7,500 tons of confectionery and 2,500 tons of Fulcreem food products. Total sales were over £2.75 million. The company directors agreed that the Pink’s name had become noxious by 1921, and that a rebranding was necessary to increase sales. After sustaining losses of £200,000 between 1920 and 1923, the E & T Pink subsidiary was liquidated, and the assets acquired by Plaistowe. Following the merger, Sir Thomas Pink was retained in an advisory capacity, but had no directorial control. A keen smoker, drinker and meat eater, following surgery he died from heart failure at his London home in 1926. He left an estate valued at just over £275,000. In his will Sir Thomas awarded a £750 annuity to his son, Thomas Bernard Pink (born 1882), who had emigrated to Canada in 1913, and after establishing himself in the Toronto real estate business, had not been heard from since 1914. Plaistowe entered receivership in 1926. This was blamed on losses made by the Pink side of the business, as well as the mismanagement of the merger of the production of the two firms. 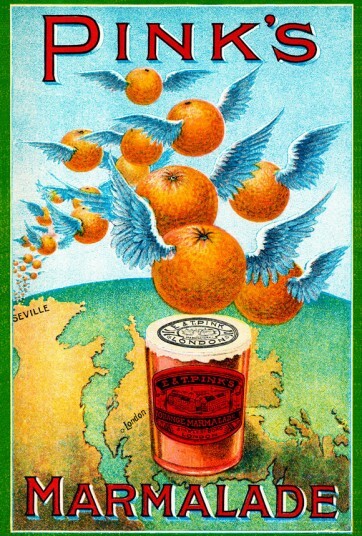 Plaistowe was acquired by Crosse & Blackwell in 1930, who merged operations with their Keiller jam and confectionery subsidiary. The Bermondsey factory was demolished in 1935, and replaced by a housing estate. In all my years of research for letslookagain.com, I don’t think I have ever encountered a businessman with such a noxious relationship with his workforce as Thomas Pink. Thank you for this interesting account of the company. Really interesting all this, as I’ve just made a link in my family tree to Thomas Pink. My family tree has a written note – Pink’s Jam through Jonathan Edward Pink – my grandmother’s grandfather. I will see what further details she can clarify – she is now a 106.